I, “a soul,” am doing this movie review as I was able to see the film, Garabandal: Only God Knows, this past weekend in the United States. No worries, though, as there are no spoilers in this review. Just some general impressions from me about the movie. Firstly, I know that this movie was privately funded on a small budget, tight production schedule, and much marketing work has been done by volunteers, etc. Yet, despite those constraints, this movie has been wonderfully produced and directed and I think that it is well worth seeing if you can in your area. The cinematography is gorgeous. The mountains of Garabandal and surrounding region are breathtakingly beautiful. All of us have seen photos of Garabandal, but there is something special about seeing the mountains in color film and sometimes in aerial fly-by scenes. I just think that when the Miracle finally happens, what a beautiful place for it to take place and for the Sign to be left behind in the Pines. 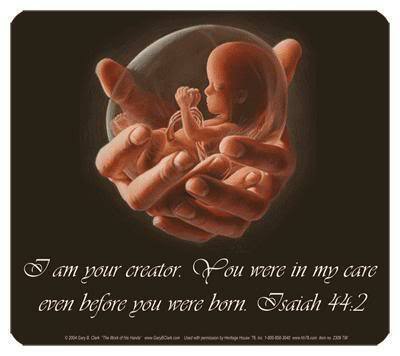 God has certainly made no mistake in choosing Garabandal for these future events. Secondly, I think that it was a wise move by the producers to focus the story from the perspective of the civil guard brigadier and parish priest, rather than from the four girls (visionaries). This is because the events of Garabandal can be better explained to those who are especially unfamiliar with the story by having the movie unfold by those who had to come to personal terms of whether it was a supernatural event from God or not. So, this movie is a great evanglization tool to introduce people to Garabandal. 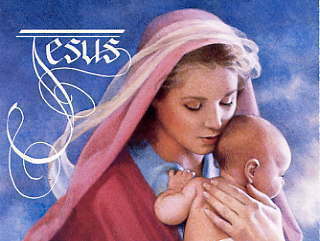 Although it definitely appeals to Catholics, I feel that it is still a good movie to be enjoyed by other Christians and people of good-will. All should feel welcome to see it no matter what their background. I learned a lot about Garabandal that I did not know. Now, I have read much about the events of Garabandal, but the movie showcased some facts that I was unaware of. Perhaps, because such facts have not been written much about in the general testimonies about the events from other people. I am not an expert by any means, but it was a “pleasant surprise” to learn additional things about the events that made the story more meaningful. It also made the story more cohesive as I learned about the different players, their motivations, and how each one moved the story along. Certainly, it is better to watch a movie about the events than to simply read about them in a book. It made the story more understandable and made a more lasting and deeper impression on me. Now, I understand the who, what, why, and how of things–that I did not fully understand before how everything came together. The only thing that disappointed me about the movie was the small attendance turnout in the theater in my area. Perhaps it was different in other parts of the United States, but I wish more people desired to see it at the theater that I went. When the movie premiered in Spain last year, it became one of the top ten movies shown and there were great turnouts in Mexico when it opened there. Now, I have to say that I rarely go to the movies, I do not watch television, and I avoid much news, so I am not really aware of what is coming out of Hollywood these days. However, I have to say that I was shocked by the previews that were shown prior to the movie as they were totally inappropriate. It was not the fault of any of those involved with the movie–the fault rests with the theater manager. But, having to sit and pray through fifteen minutes of occultist-supporting previews was terrible before seeing such a beautiful movie like Garabandal: Only God Knows on the Catholic faith. But, I did leave with one singular impression about this. The American public is not ready to see such a beautifully-crafted movie like Garabandal: Only God Knows. Garabandal is more of a classic genre-type and not at all like the feature films out of Hollywood these days that focus on hero-villian-occultist themes, etc. Honestly, I do not know if the masses of Americans can sit through the slower pace of a movie such as Garabandal: Only God Knows, which actually requires your brain to think about and ponder things rather than be a sensory-explosion of super fast-paced shoot them up, knock them down movies with guts spilling out all over the place (really, the previews were bad). 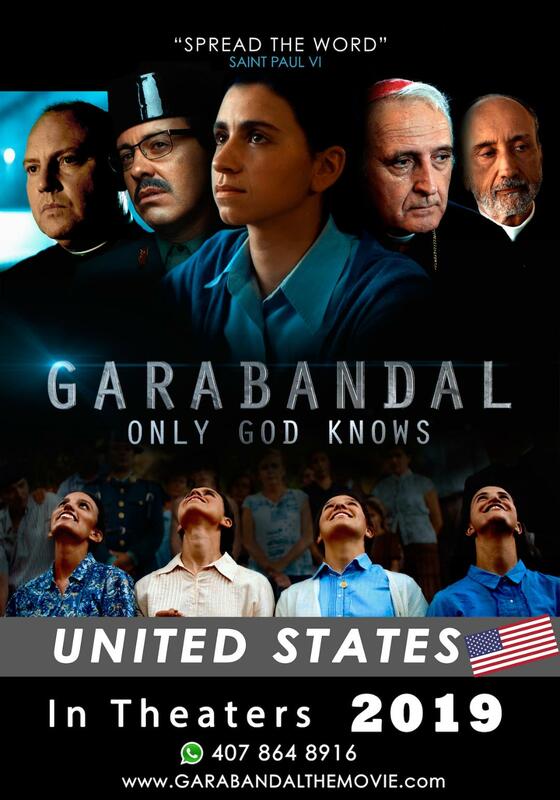 However, I personally feel that Garabandal: Only God Knows will be a future blockbuster hit in the United States after the Great Warning (Illumination of Conscience) finally happens. It is like a “sleeper hit” waiting to happen. 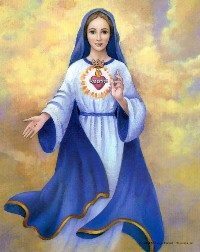 I actually consider this movie to be providential–of God’s making by grace in this special time and Our Lady is planting the seeds now for the future when everyone will finally be ready to give this movie it’s due after the Warning. Because everyone will be clamoring then to learn anything and everything about Garabandal and the future events. In conclusion, I do want to say that I hope that the volunteers of Mater Spei will continue to bring the movie to more theaters in the U.S.–even though the attendance numbers might not be there at the moment. I honestly hope to see it again at a theater closer to where I live. The movie is a success in God’s Eyes and that is all that matters.